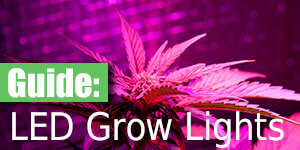 On a quest to find the best monthly subscription box for cannabis related goodies? 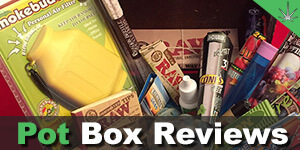 A few boxes on the market rise above and beyond the competition, offering unique products every month for a bargain. 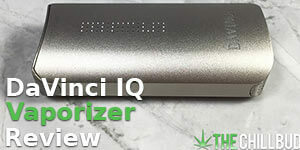 Hemper is one of these boxes, making them one of the top Chill Bud picks. We’ve had the chance to check out so many amazing monthly subscription companies over the years. Some have come and gone, others continue to thrive by offering customers fantastic value, unique products and consistency throughout the years. 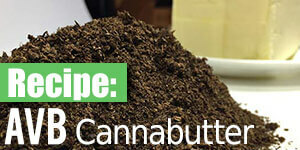 Hemper is a leading name in the monthly pot box world for good reason. 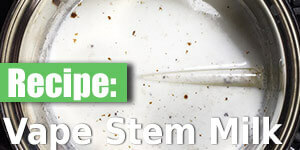 Let’s dive into what Hemper has to offer. The Hemper Box will run you $29.99 USD (+$11 shipping to Canada and $18 shipping outside US / Canada). 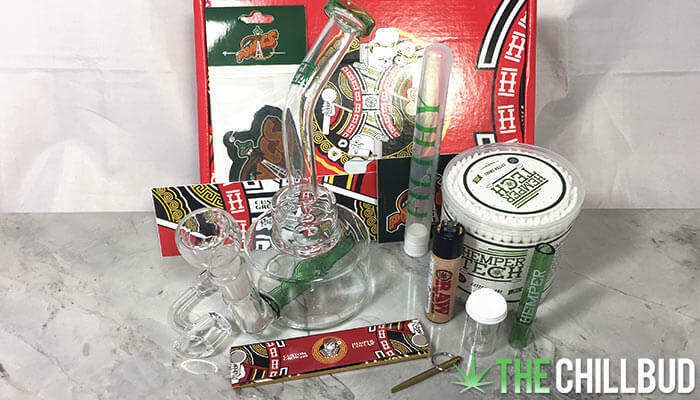 The box contains one high quality piece of glass as well as a number of assorted smoking goodies that are sure to please. 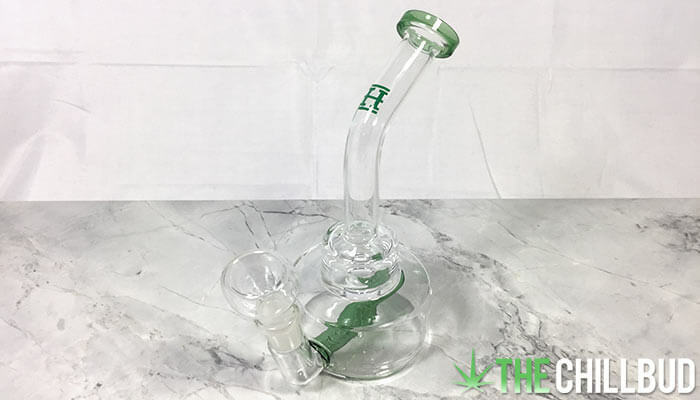 Hemper also offers a full spectrum of products available for individual purchase through their store. 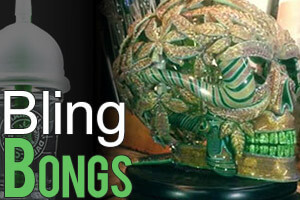 You can find anything from smoking accessories to apparel and everything in between, including complete past boxes that you may have missed. 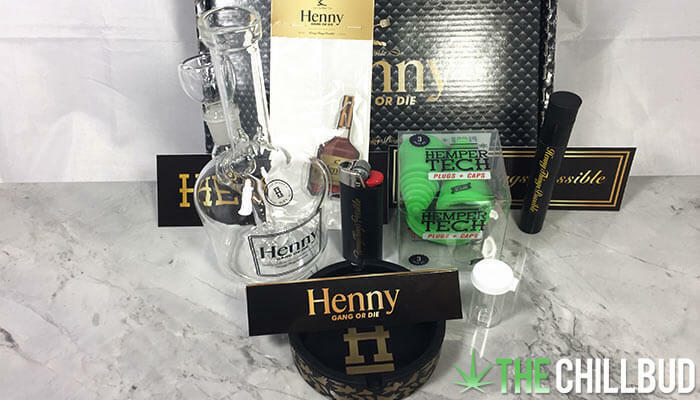 We got our hands on a couple of the recent boxes that Hemper released; the Henny Gang box and the Custom Grow 420 box. 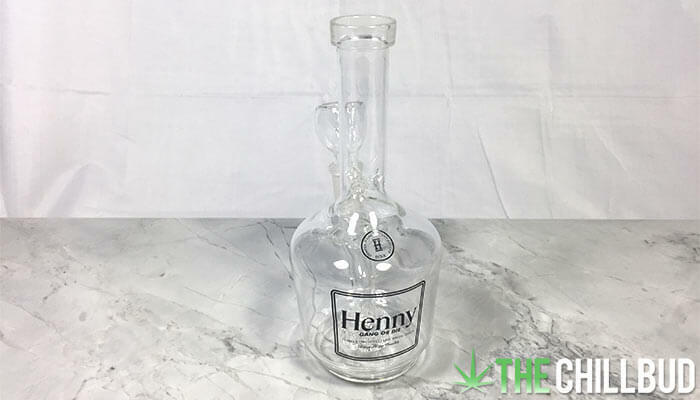 One thing that really stands out with the Hemper boxes we’ve checked out so far is the quality of the glass they provide. While every piece is unique, they seem to steer away from the novelty glass for the most part, opting for classic designs that emphasize function. Personally I can see using almost every item from either one of these boxes on the daily. It’s quite often that the glass or items in a monthly sub box are used a handful of times then cast aside. These items will be a fixture in my smoking arsenal for quite some time. As with all of these monthly sub boxes, the most important item is the glass. 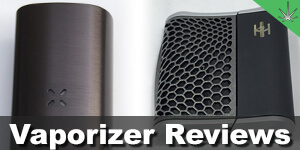 The rest of the items are bonus, but if the glass is lack luster it doesn’t encourage a re-subscription. Hemper knocked it out of the park with their glass, I found the boxes to be worth it for the glass alone! That isn’t to say that the rest of the items aren’t exciting, I was very pleased with the array of goodies and found each and every one useful. 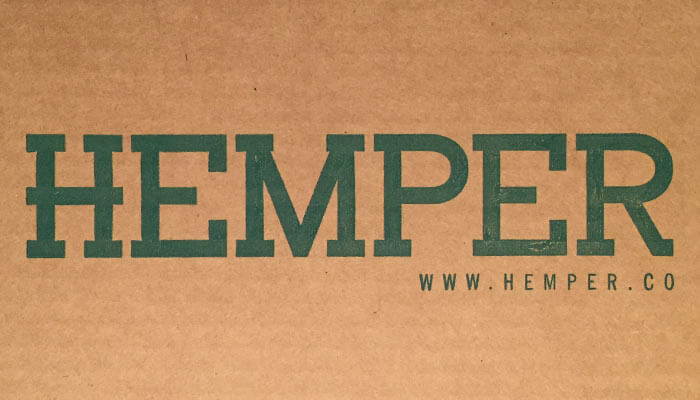 Need more reason to try out Hemper box? How about a chill 15% off your order!? 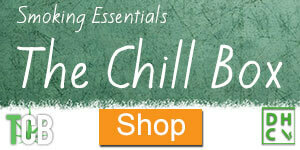 Use coupon code: thechillbud at checkout and save!